Chiang Sheng is a favorite of mine. A truly unique actor. He appeared in approximately 25 films. 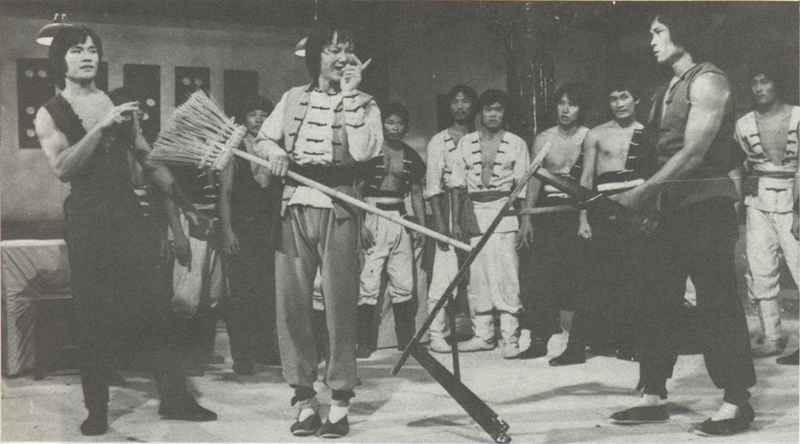 Chiang was incredibly agile, doing a ton of acrobatic stuff in fight scenes. He also fought with a variety of different weapons. The thing I really enjoy about the Venoms films is that they are all excellent fighters and can do a lot of acrobatic stuff, rather than a film where only the star can fight well  everyone in these films fights well. Chiang Sheng was called cutie pie by his fans. He and Kuo Chui, and Lu Feng, all had a Peking Opera background. The Venoms would go on to appear together in 14 other films. 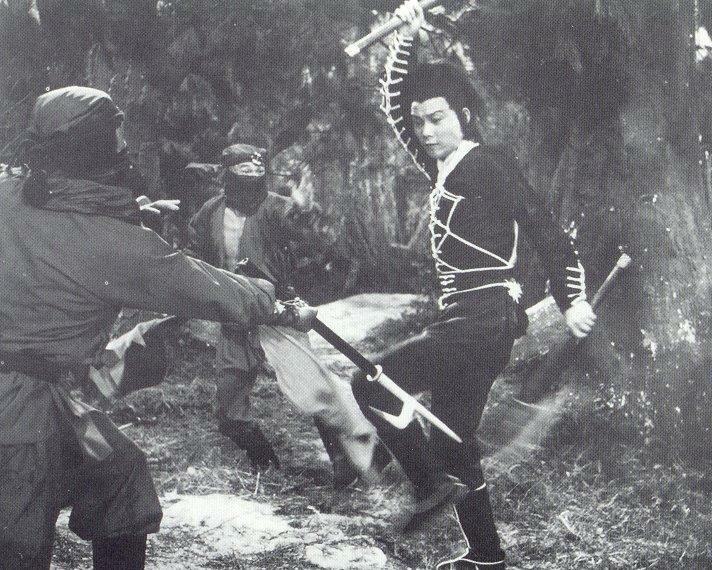 Some of my favorite films (I haven't seen all of them yet) that have Chiang Sheng in them are: The Spearman (aka Flag of Iron), Invincible Shaolin (aka Unbeatable Dragon), 2 Champions from Shaolin, Crippled Avengers (aka Mortal Combat aka The Return of the 5 Deadly Venoms), Killer Army, The Kid with the Golden Arm, and The Five Deadly Venoms. He was also great as a villain in the Nine Demons (aka Nine Venoms). 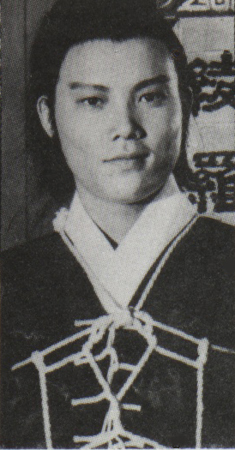 I was so inspired by Chiang Sheng that I have begun training in Kung Fu. I'm learning Shaolin Youth Fist Form and the Double Dagger form. I hoped to find a ton of stuff on Chiang Sheng on the Internet, but surprisingly I did not find very much. Lots of sites mention the films and have reviews of them, but only a few have any information and/or photos of him. I have linked the ones that do. 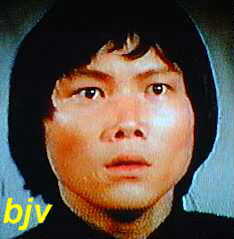 The Shaw Brothers Official Site does not have any bios on him or the other stars from their films. 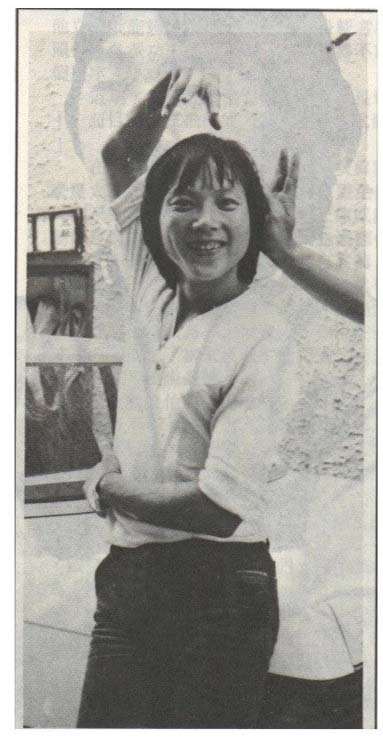 You would hardly know that they did Kung Fu films looking at their site - pretty bad in my opinion - I think that the Venoms, Fu Sheng and the other Shaw Brothers Studio Stars were in a large way responsible for the success of the Shaw Brothers Corporation. he was alone and depressed, drinking heavily, and he died. He wasnt found for 3 days. An interview with Kuo is linked below. I bet he would have never guessed that well over 20 years after making 5 Deadly Venoms, people would still be watching his films and not only be entertained by them, but also be inspired by them. A bow to you, Chiang Sheng. I welcome feedback on this page. I am planning to add more to it in the future, maybe movie reviews. If you know of good Chiang Sheng web sites that I do not have linked here, please let me know about them. Beijing Video there is a ton of Kung Fu movie stuff on this site including a Venoms page and a Chiang Sheng Memorial Page - but these 2 sections are being redone and are closed at the moment. A Chiang Sheng film bio page it has the Chinese name of the film and the English titles also. A good site to check before you buy a film, to prevent buying the same film just because it has a different title. *recently updated! * The Venoms Resource - excellent page with a lot of film info on it and more. Venoms FAQ - Excellent Venoms page with lots of photos and a Chiang Sheng page!